Here's a little proof that money can't actually buy it all. 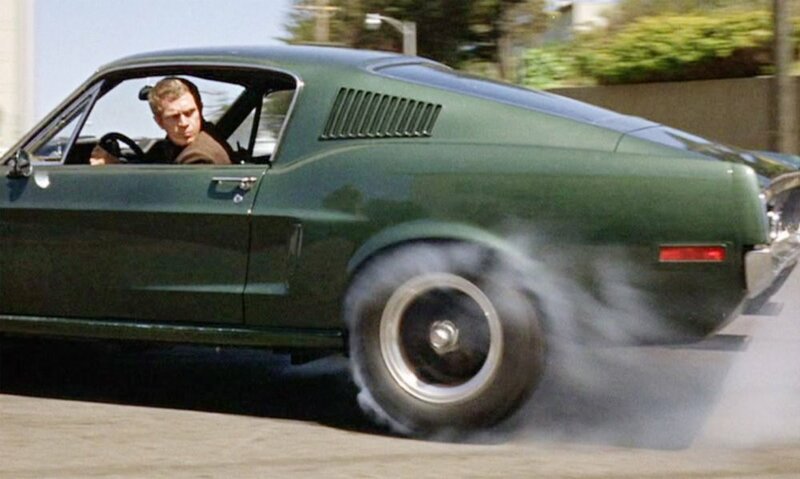 For Steve McQueen, that meant a green 1968 Mustang he drove during the filming of Bullitt, which of course has one of the most iconic chase scenes of all time. 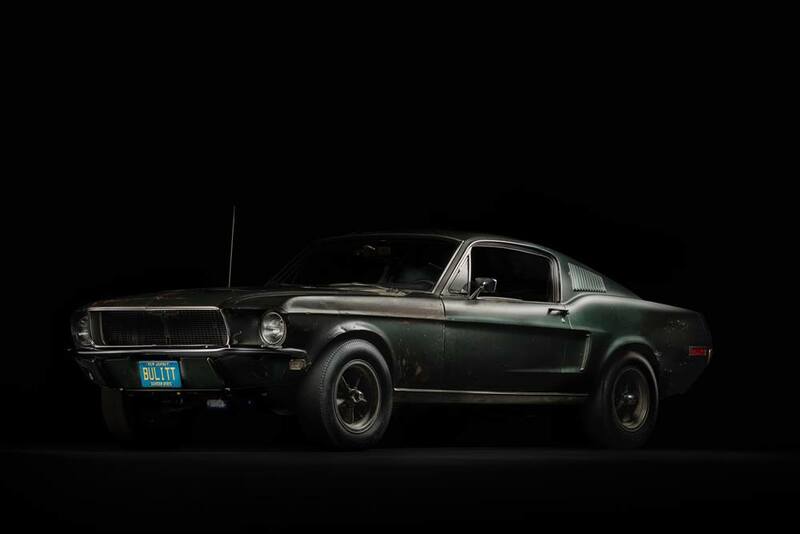 While two mustangs were used in the filming of the movie, one didn’t survive, and McQueen wanted the one that did very badly. 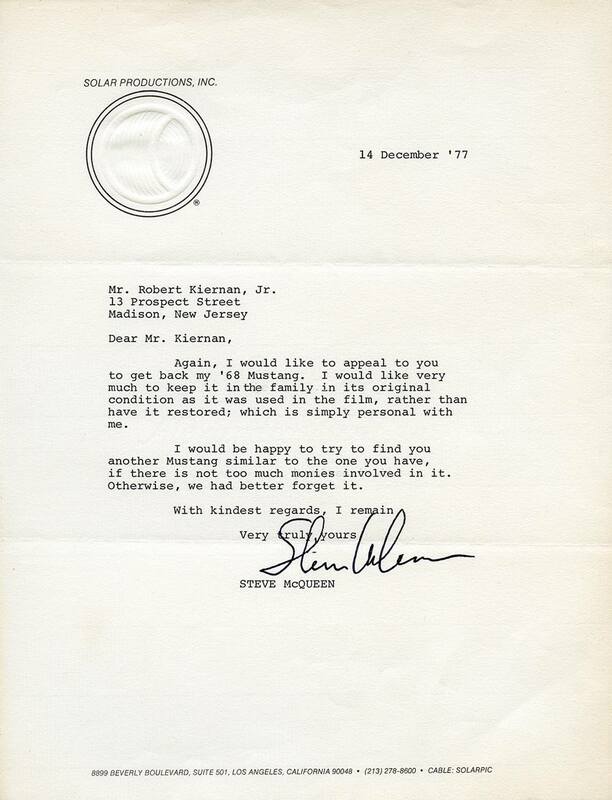 Notably, he also wanted it in “as is” condition, meaning: not fixed up, for reasons that were “simple personal with me.” That he wanted it unrestored makes me admire McQueen even more than I already did. But ownership of this beloved Mustang eluded him throughout his life. The owners held on, passed the car along, and it never actually made it to McQueen, despite his persistent efforts. For a bit, one owner even used the Bullitt Mustang as a daily driver. Until now, its whereabouts have been unknown. To read the whole story (it's long) and see more photos of this iconic vehicle, click on through.